I’ve been looking forward to #icorphan ever since the announcement came out at the last Idea Camp conference! I’ll be joining an amazing lineup in NW Arkansas (and streaming live on the web) on February 25-26 as we collaborate on how the church can impact the world in the area of orphan care. I’m representing my new project, Activist Fatih, as I facilitate a workshop called Orphan Care for the Everyday Activist. In this session we’ll be discussing ways that the average dude (or dudette) sitting in the church can make an impact, even when adoption isn’t an option. 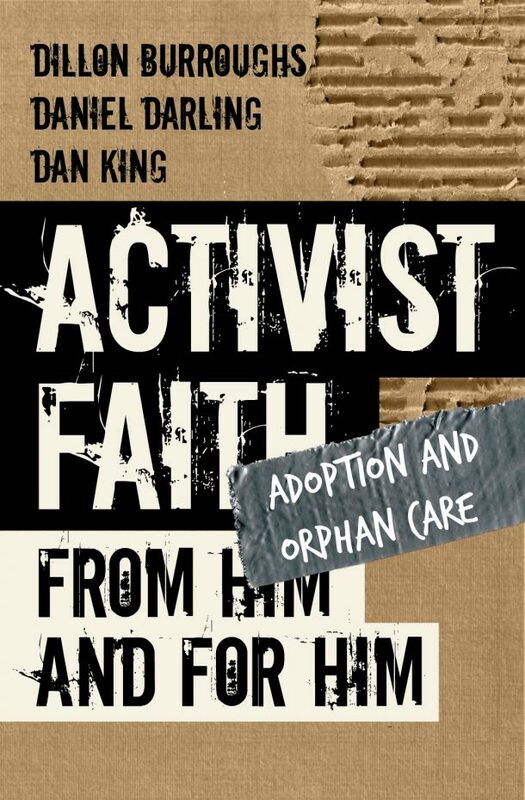 I’m also organizing a writing project at The High Calling on adoption and orphan care. We’ve found several members in the network who have some incredible stories to tell, and we’ll be featuring many of those stories on the website. 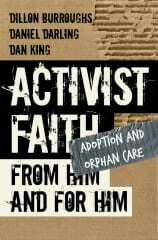 Dan, I like the Activist Faith site. It looks like a central place for us to find ways to be active in our faith and how to respond as Christians to what we see going on in this world….not just talk about it. I’m really excited about this project! And once the site officially launches, we’ll be looking for passionate people (umm, like you) to contribute to the site from time to time… stay tuned!